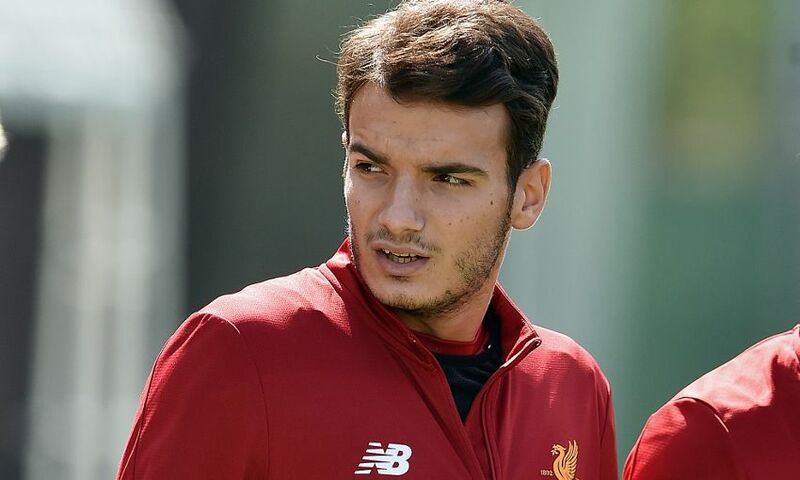 Pedro Chirivella has today completed a season-long loan move to Willem II, Liverpool FC can confirm. The 20-year-old midfielder will spend the 2017-18 campaign with the Eredivisie club after sealing a temporary switch from the Reds. Chirivella scored twice in 17 appearances in the Dutch top flight last season having joined Go Ahead Eagles on loan in January.